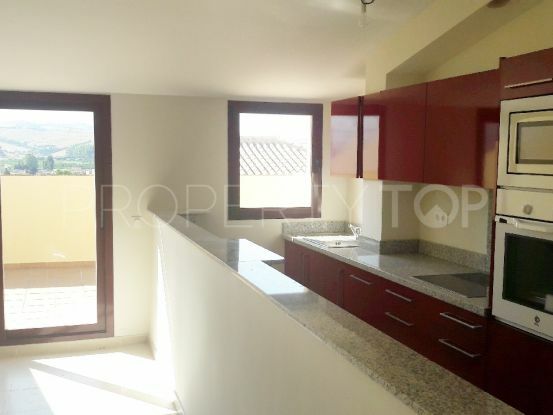 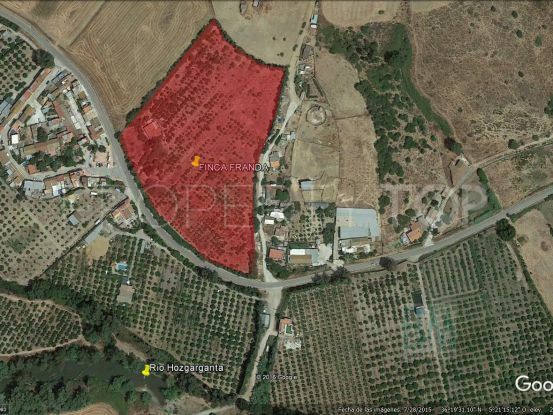 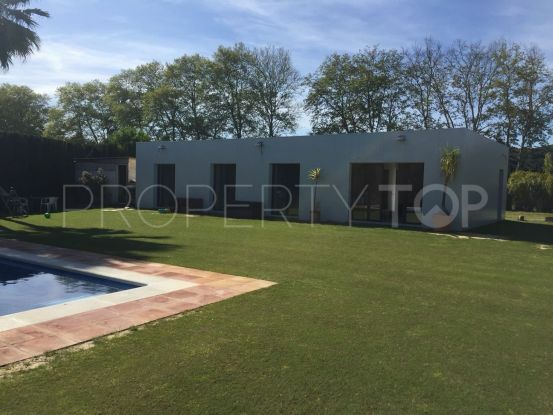 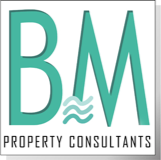 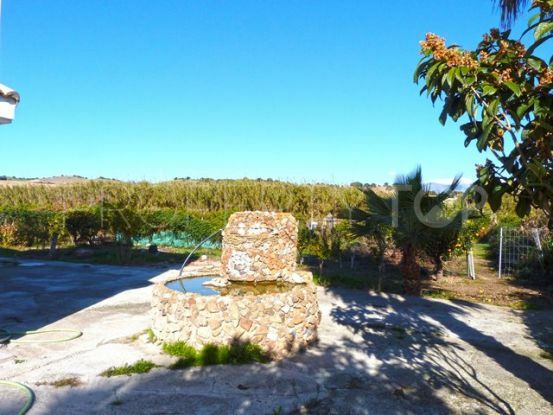 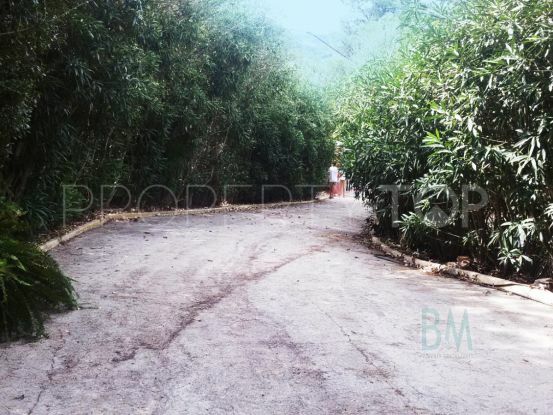 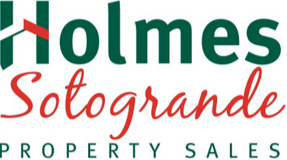 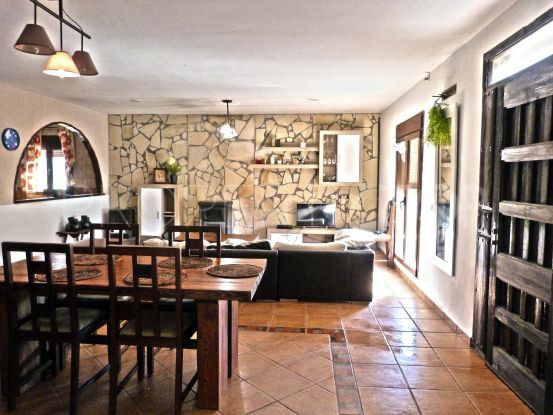 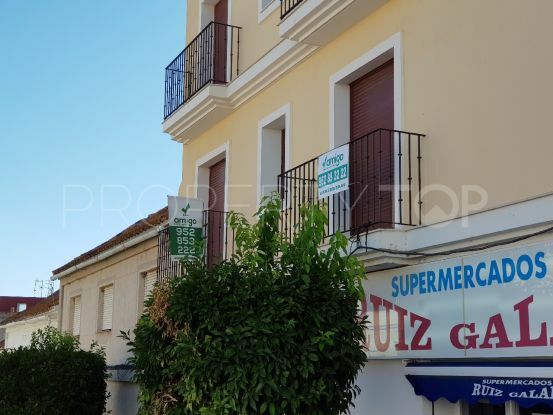 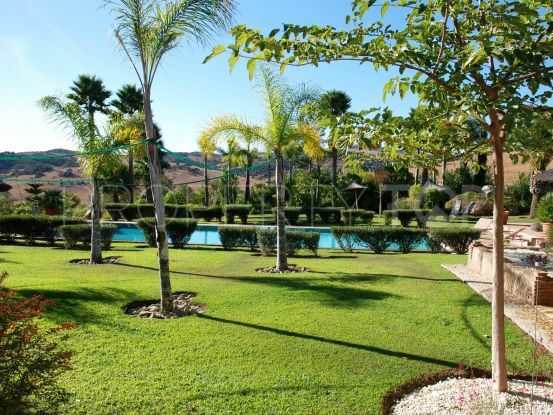 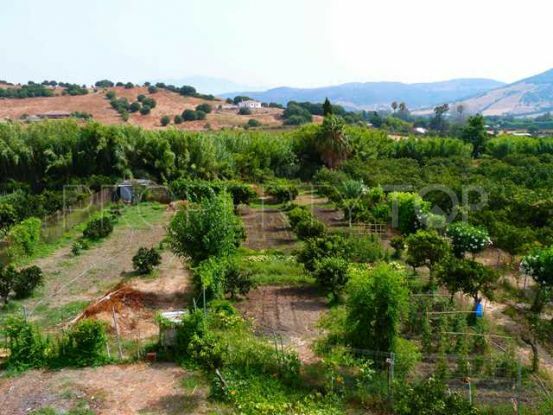 Showing 14 properties for sale in San Martin del Tesorillo. 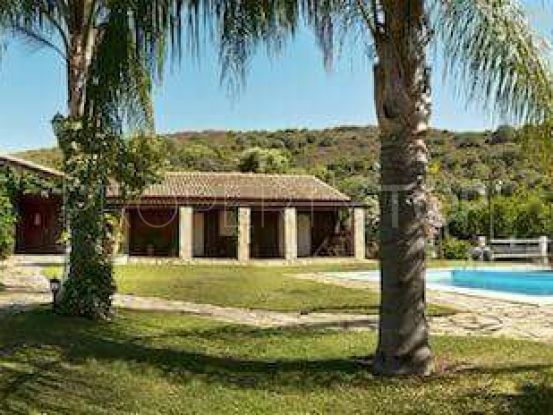 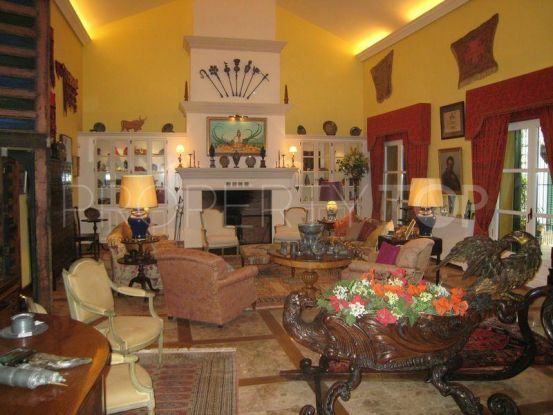 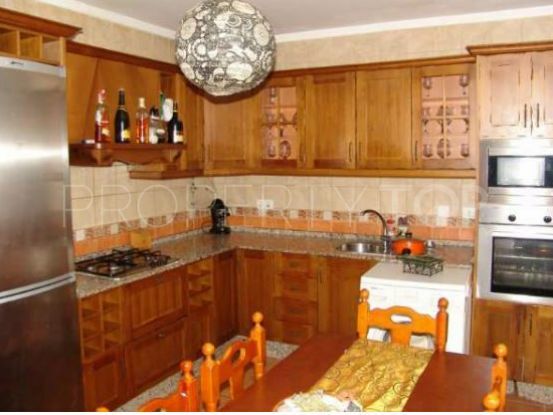 Stunning 5 bedroom, 3 bathroom detached villa in Montenegral Alto, near the polo fields. 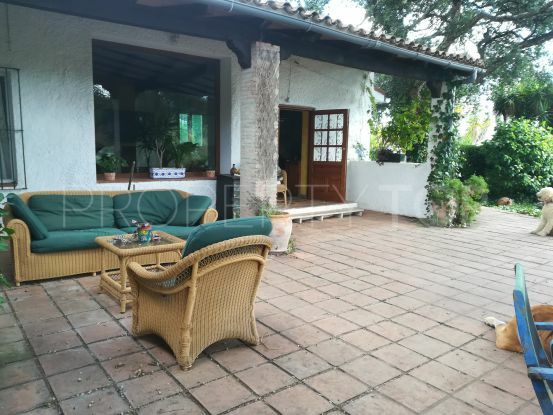 Main House and annexes : 587 m2. 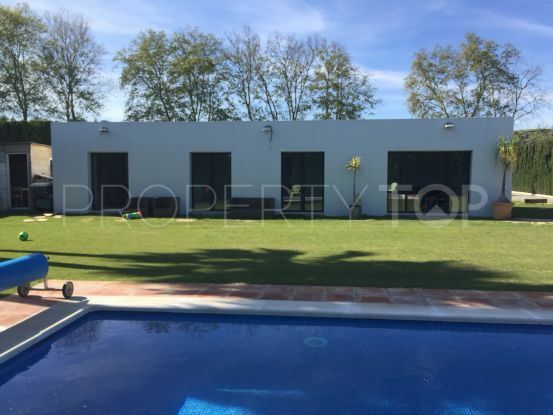 Terraces, porches and patio : 292 m2. 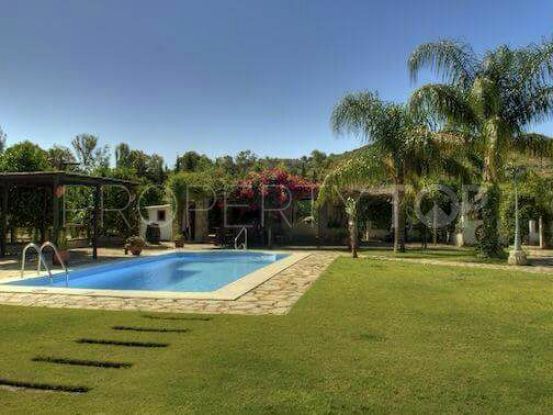 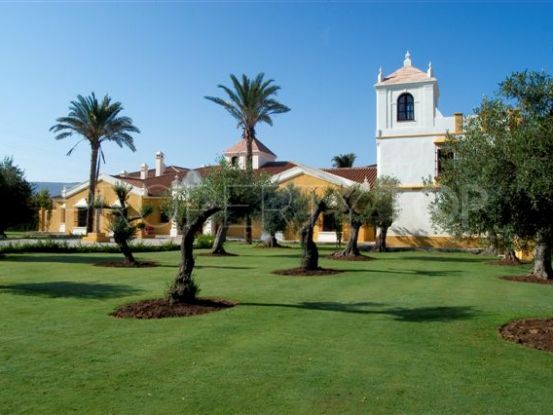 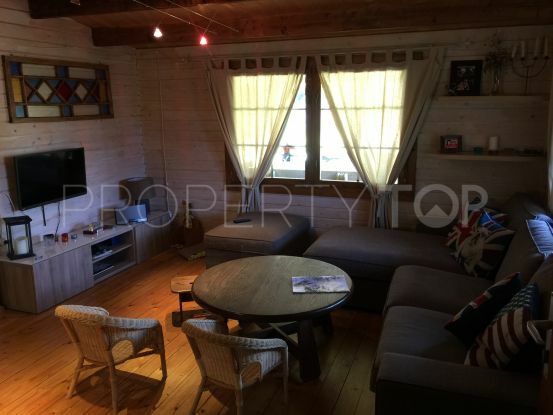 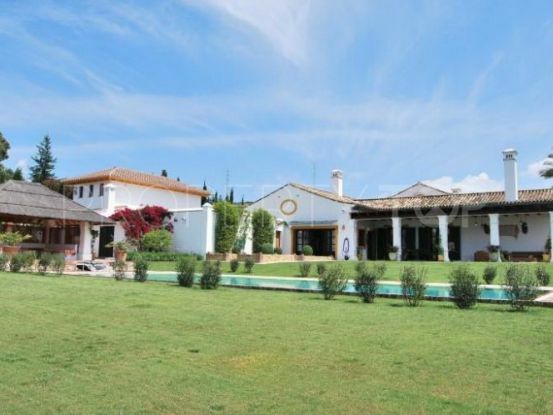 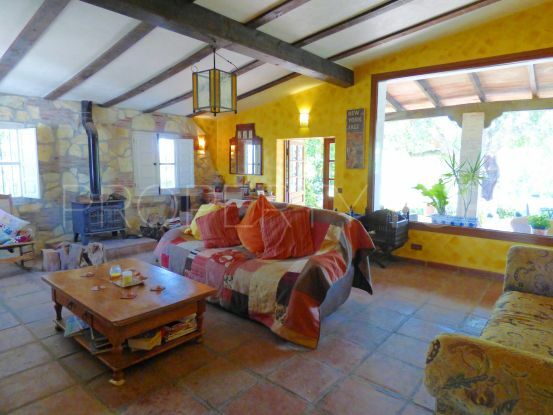 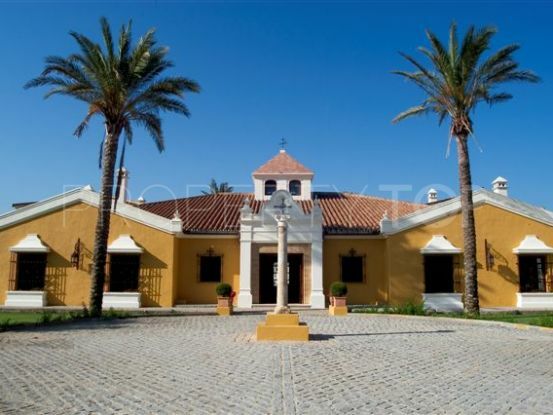 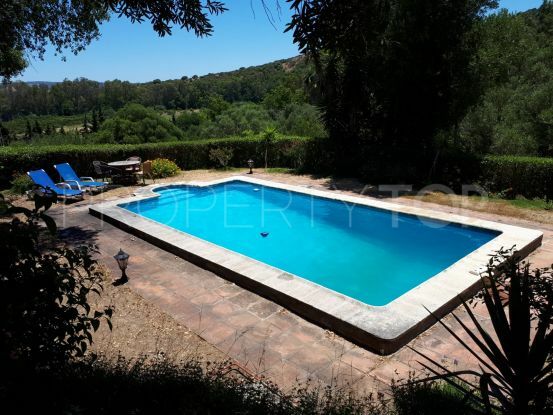 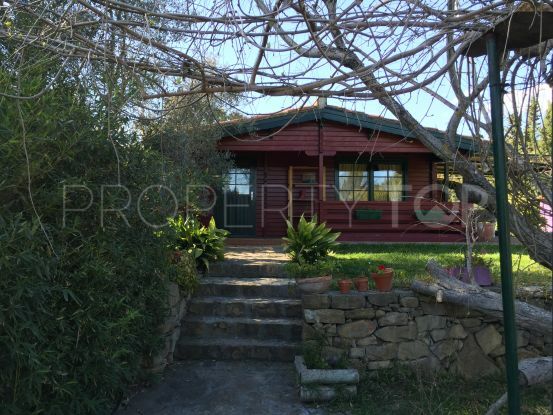 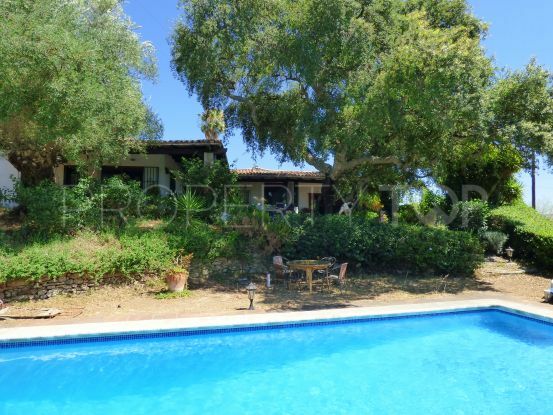 Outbuildings,stables,annexes and patio : 651 m2.